Need to cross the tee’s and dot the i’s with your branding and marketing efforts? Up to 18 hours a month of design, branding, and marketing efforts. Let’s custom build a package for you and put the cherry on top. 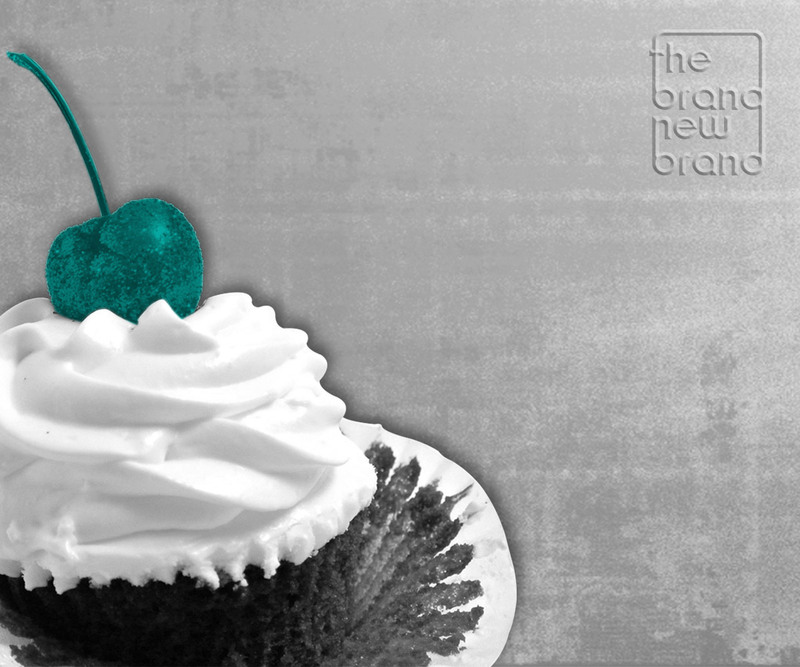 “The cherry on top” is the little extra push you need.